During the month of April, $1 from every Absolut® Vodka cocktail sold at the Cavalier Hotel will be donated to the educational non-profit Stop Abuse, powered by Spectrum Puppets. Stop by Becca to order your favorite drink & help take an Absolut® stand against child abuse. Elevate your burger experience with a prime grind of Filet, New York Strip and Rib Eye Steak trimmings, combined and ground in-house, slow charred over hard wood logs and served on a fresh, house baked and toasted bun. Be the first to experience this masterpiece, which we suggest pairing with a bottle of Caymus Cabernet Sauvignon. It is the perfect reward at the end of a long Monday! 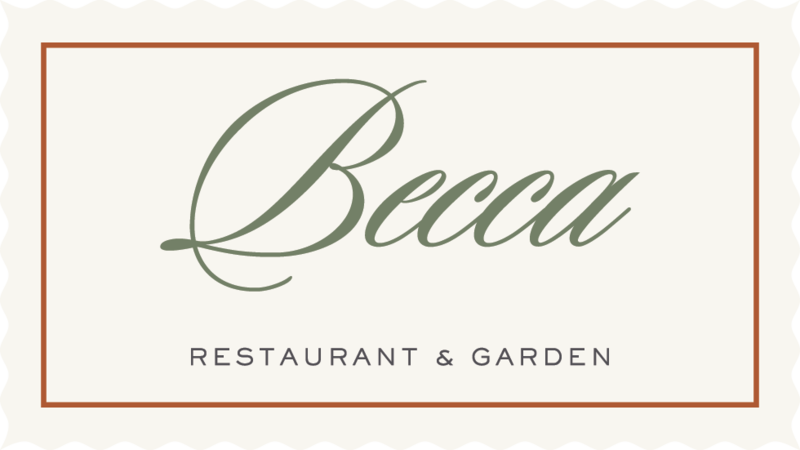 Experience four diamond dining at Becca in the historic Cavalier Hotel. Every Sunday through Thursday from 5-7pm, enjoy a delicious 3-course dinner, including appetizer, entree and seasonal dessert. Optional wine pairing starting at $8 for one course. 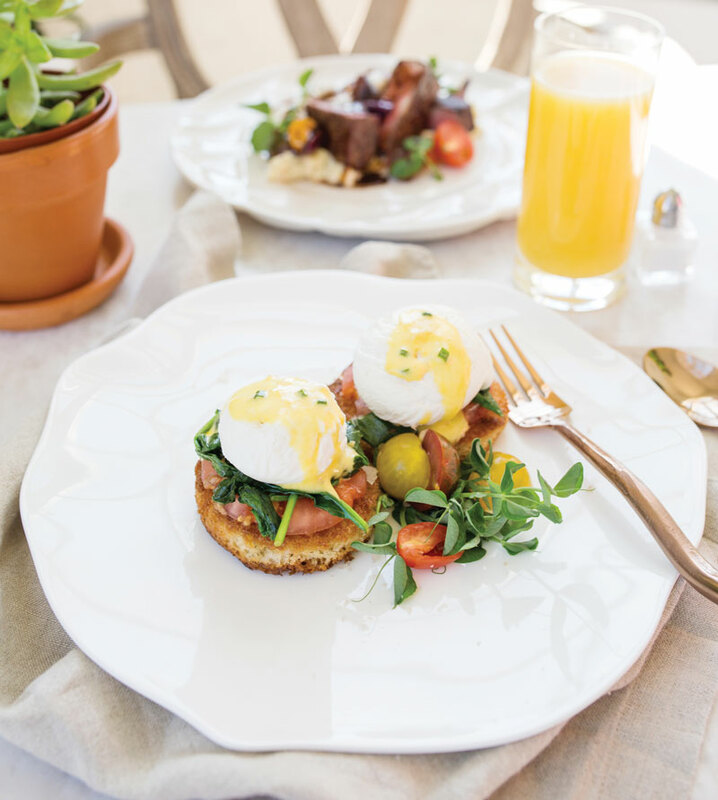 Contemporary dining with a classic heritage, brunch at Becca is the place to be every Sunday from 7:00 am to 4:00 pm. Gather with friends and delight your palate in a relaxed, upscale atmosphere—perfect for get-togethers, celebrations, or simply a delicious meal. 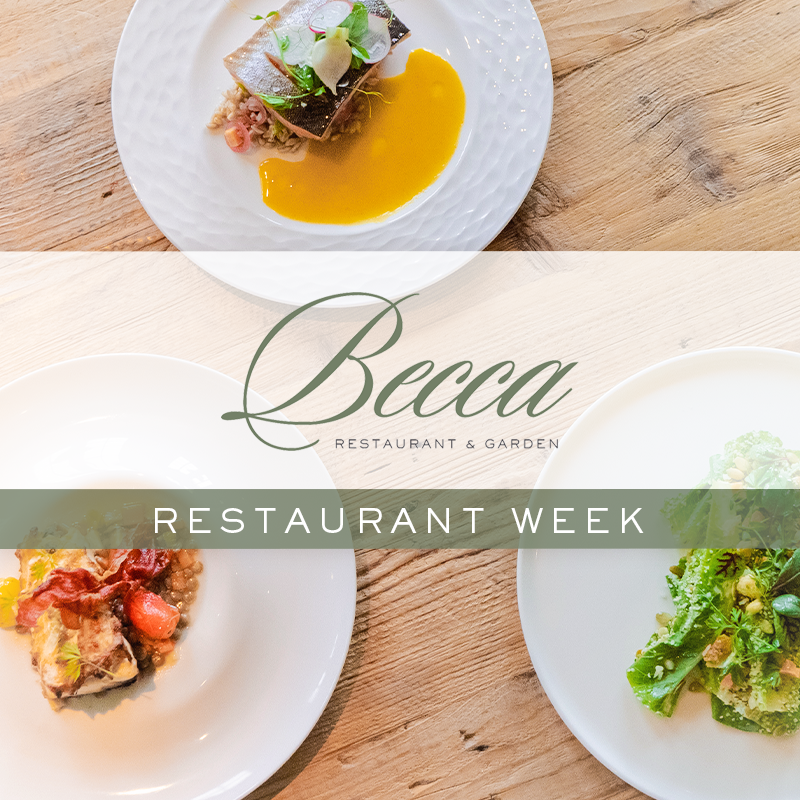 During this year’s Virginia Beach Restaurant Week, make a date to visit the grand Cavalier Hotel and give Becca Restaurant & Garden a try. We’re offering our Taste of Becca 3-course dinner menu, featuring a selection of mouthwatering appetizers and entrees to choose from, all for just $35. Add an optional wine pairing for just $8 per course or $18 for all three courses. View the Restaurant Week menu here. Make your reservation February 18th through 24th for Restaurant Week — or dine with us Sunday through Thursday evening and experience our 3-course prix fixe menu any time. Valet parking is complimentary. Reserve your table now by calling (757) 965-9899 or visit BeccaVB.com/reservations. Bring your loved one and share a meal to remember this Valentine's Day at Becca inside the historic Cavalier Hotel. Treat yourselves to a delectable chef’s tasting menu, starting with an amuse-bouche and finished with a tasty sweet treat. View the Valentine’s Day menu here. Make your reservation today through beccavb.com or call 757-965-9899. Make it a Christmas dinner to remember at Becca. Enjoy a delicious 4-course dining experience featuring signature dishes like Short Rib Gnocchi, Local Oysters On The Half Shell, Baby Kale Waldorf Salad, Becca Prime Rib Of Beef. Celebrate Christmas Eve with family and friends with a special Christmas Eve dinner at Becca. Featuring a 4-course meal with chef favorites including Lobster Pot Pie, Coastal Virginia She Crab Soup, Chesapeake Jumbo Lump Crab Cake, Herb Crusted Domestic Lamb Chops and more. Top off your meal with decadent desserts like Eggnog Creme Brulee and Chocolate Marquis Cake.